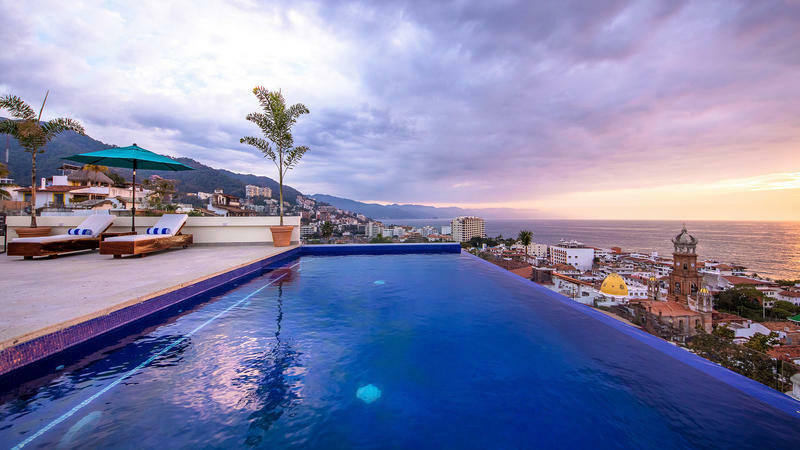 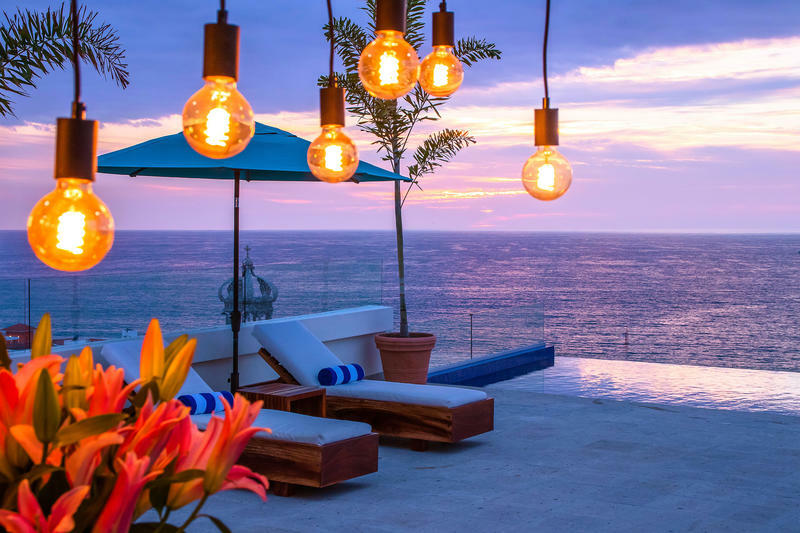 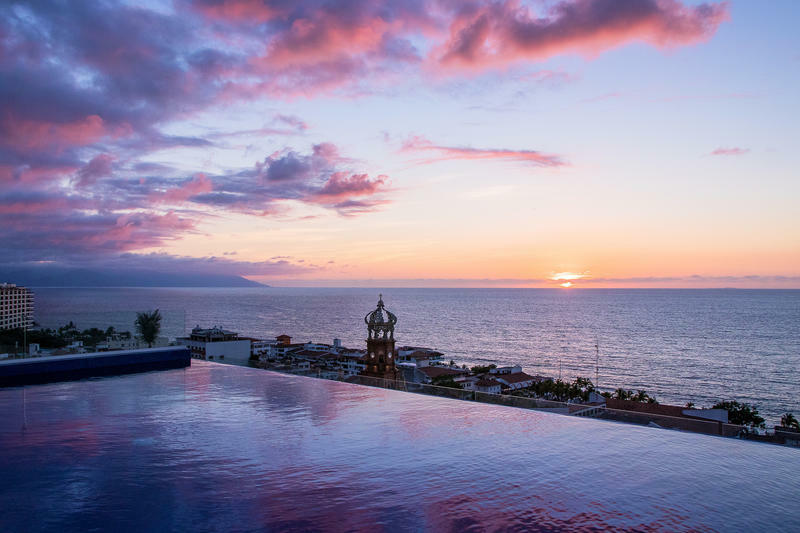 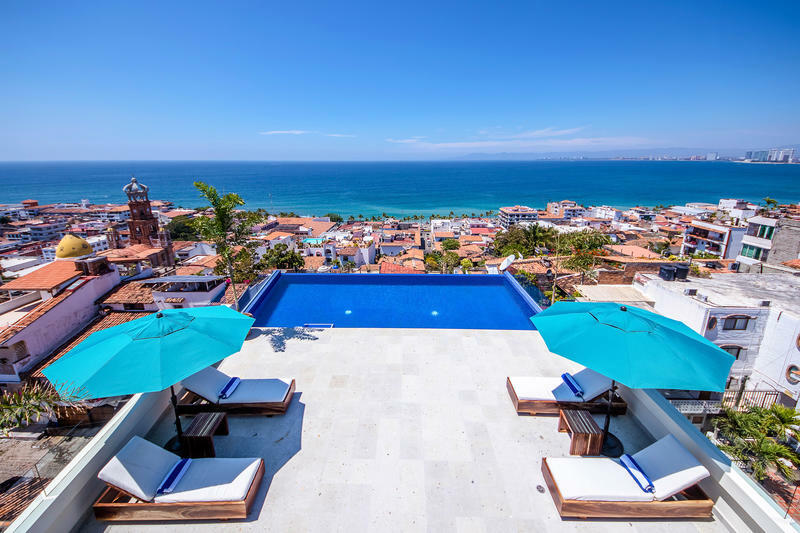 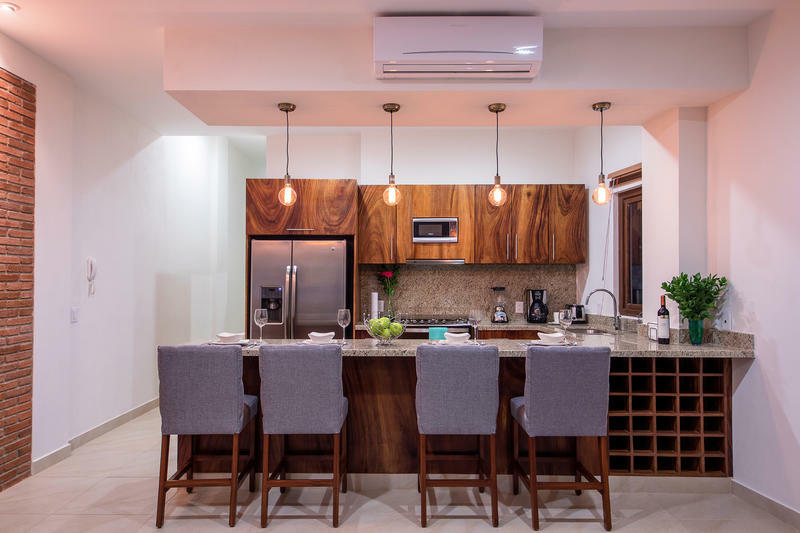 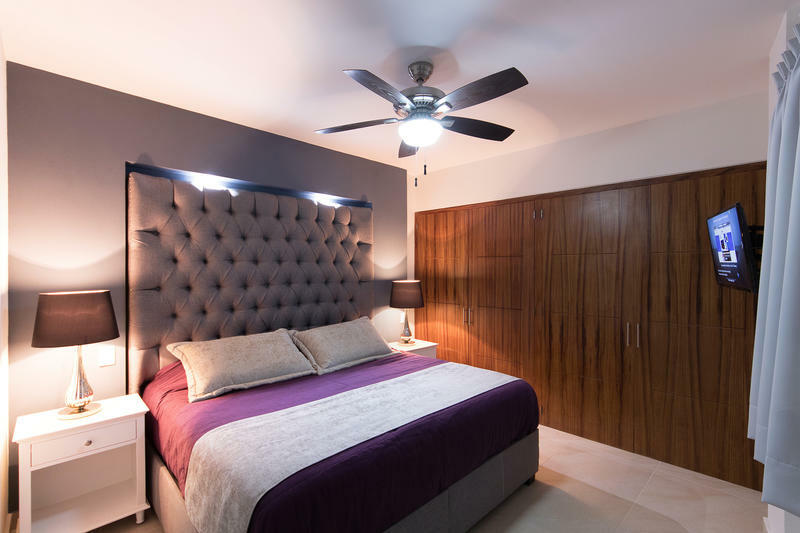 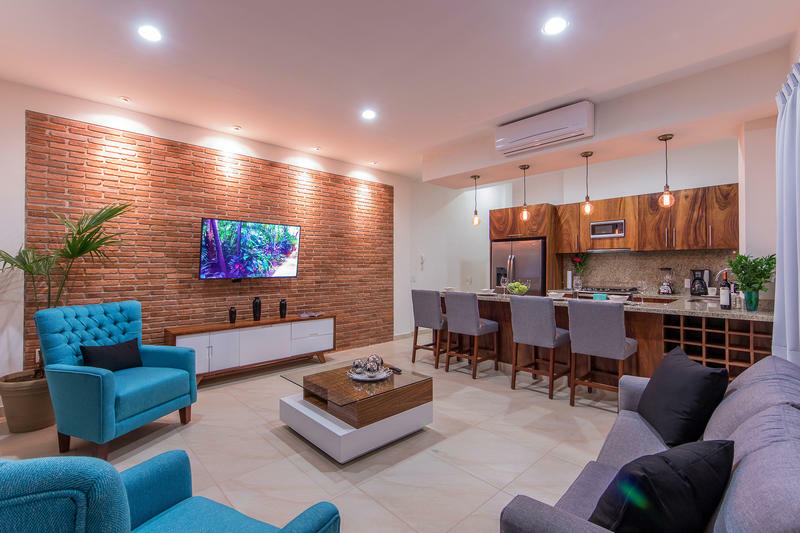 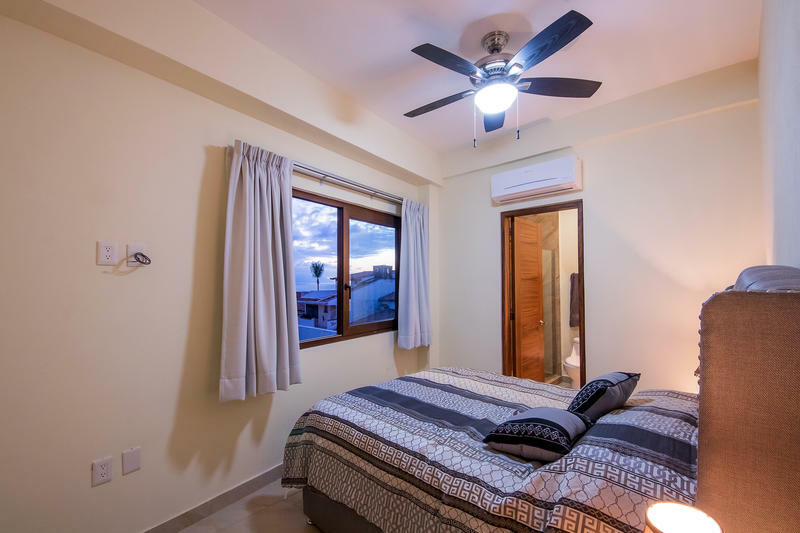 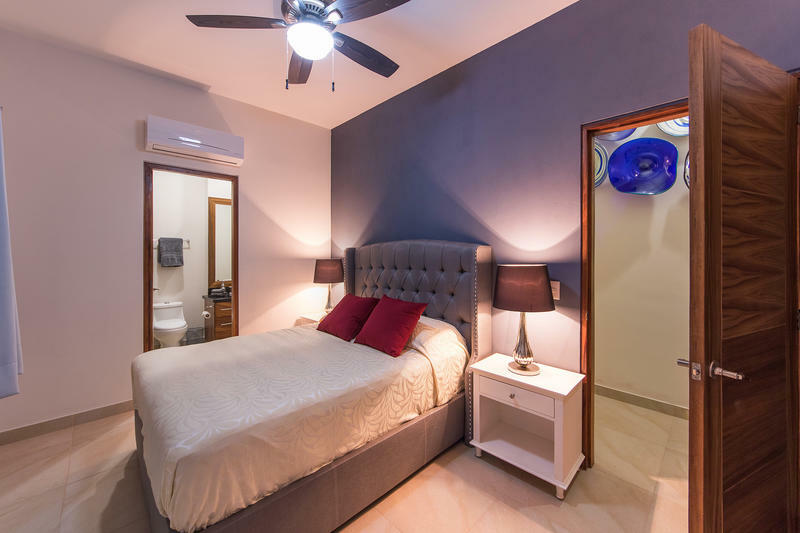 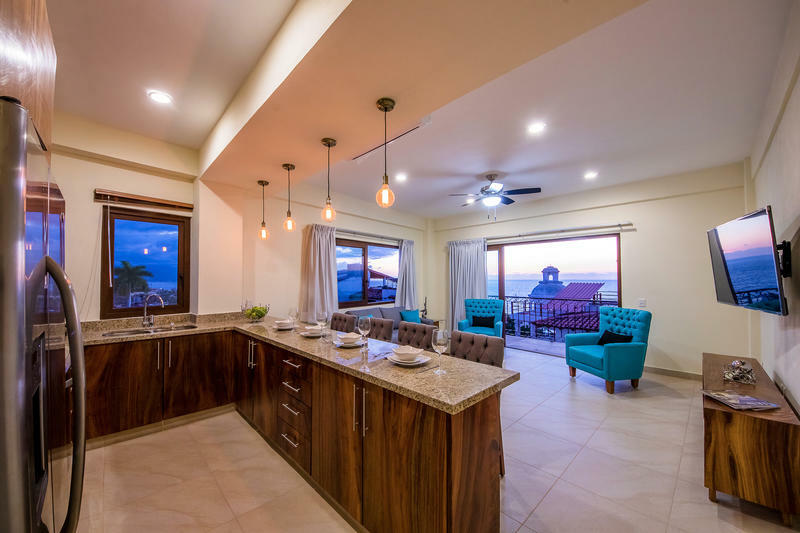 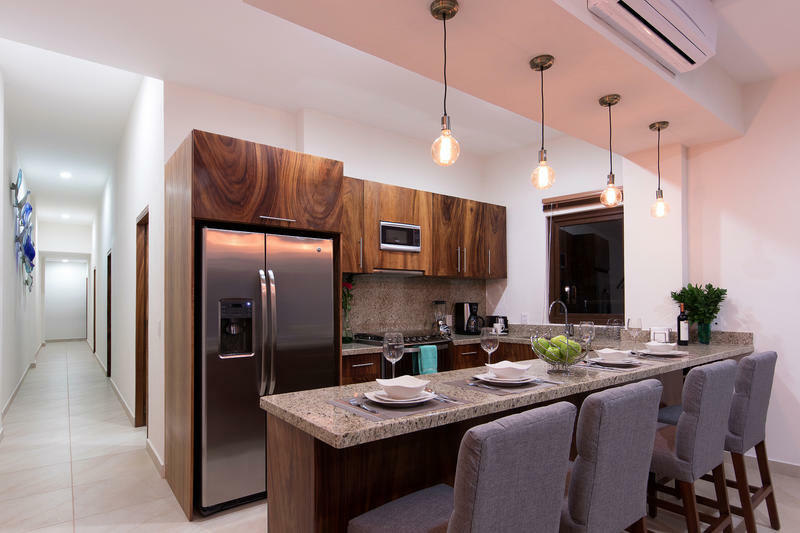 Beyond the proximity to everything in old town Puerto Vallarta, the condo building houses a first-class Sky Terrace with two heated Jacuzzi tubs, BBQ area and full-length semi Olympic heated lap pool. 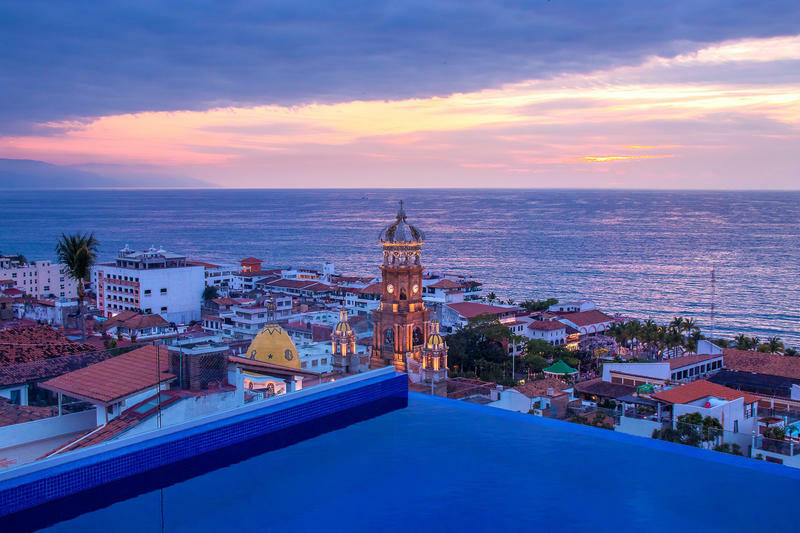 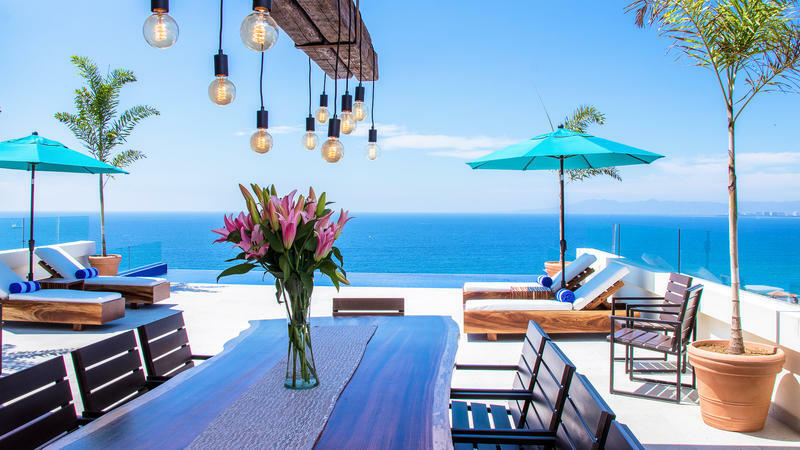 The Sky Terrace provides views of the main Cathedral, Sierra Madre Mountains and Bay of Banderas. 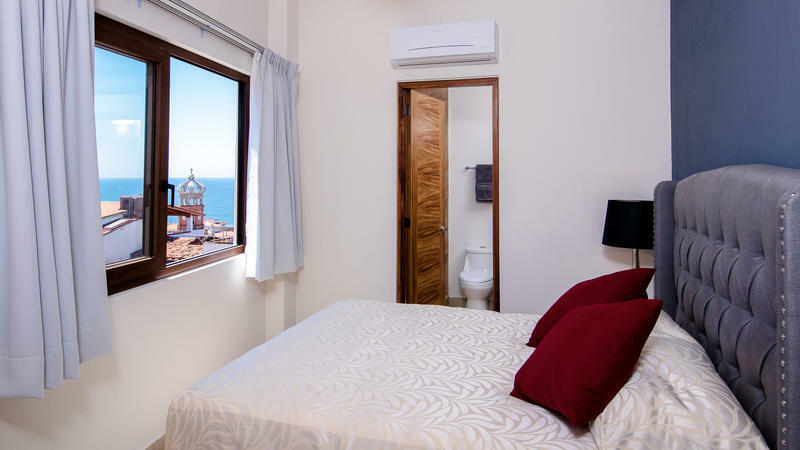 A gym with cardio equipment and free weights is located on the bottom floor. 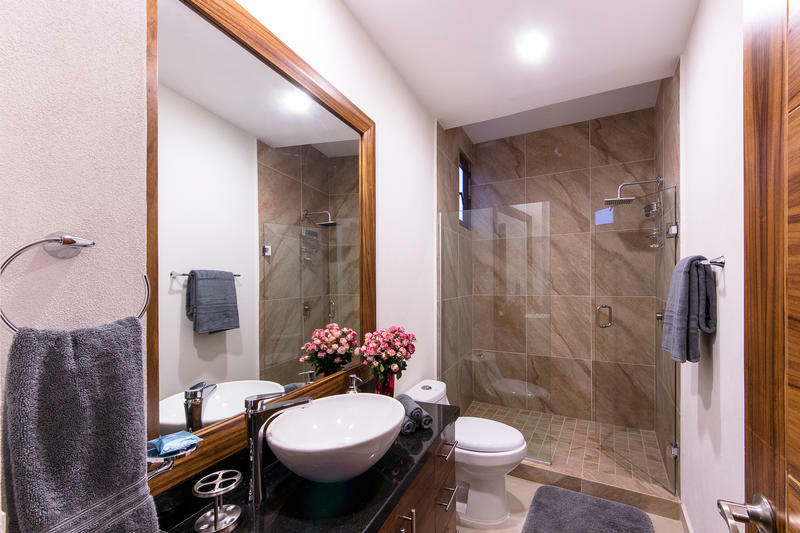 Condo unit also comes with a parking spot in secure underground parking garage beneath the building.